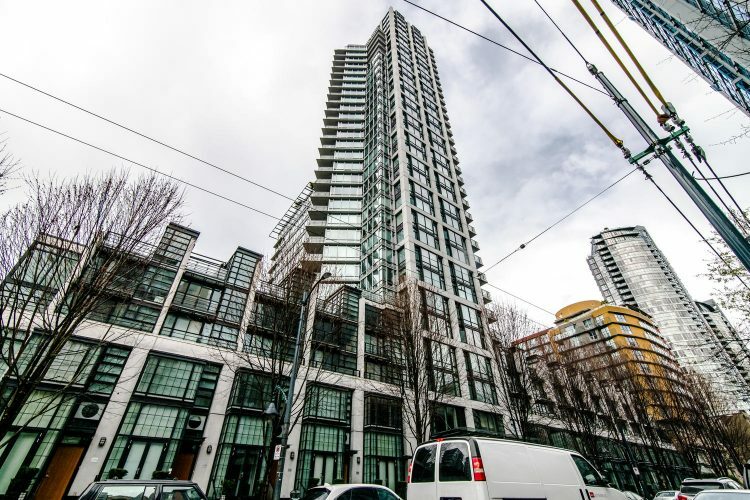 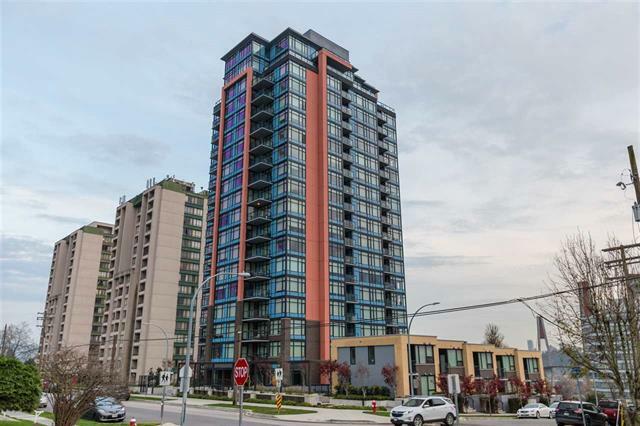 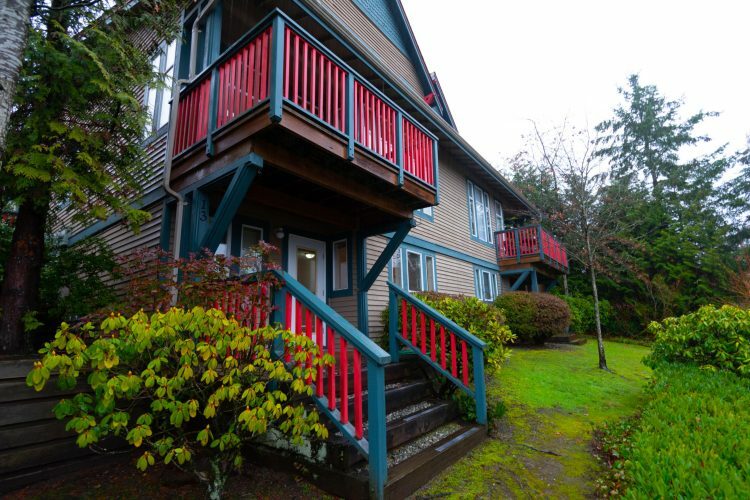 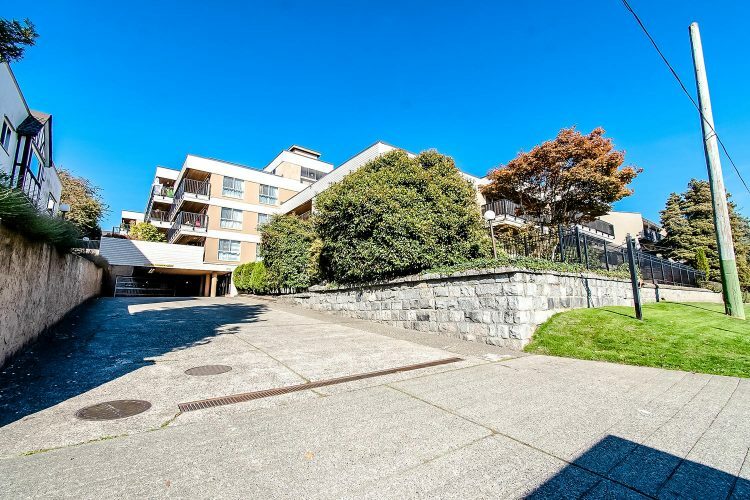 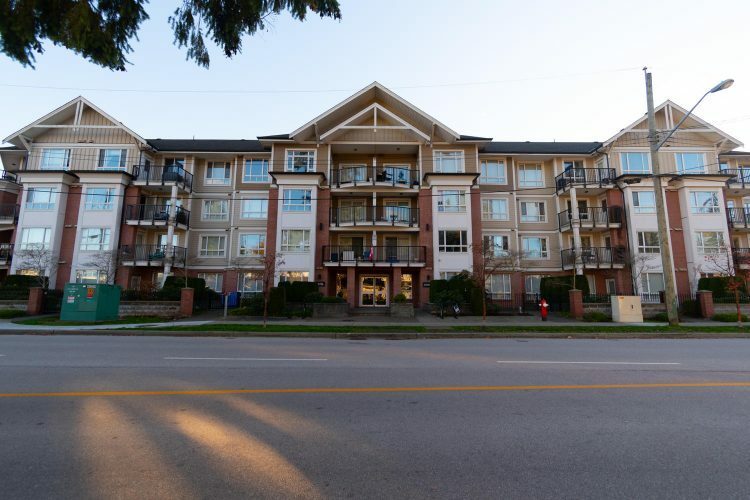 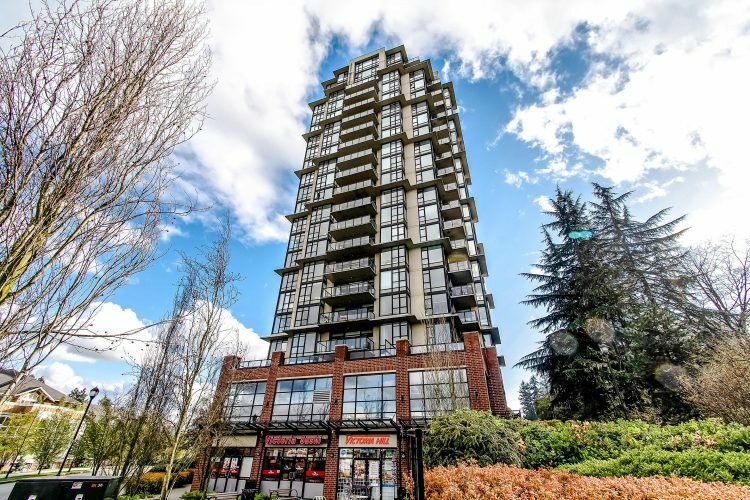 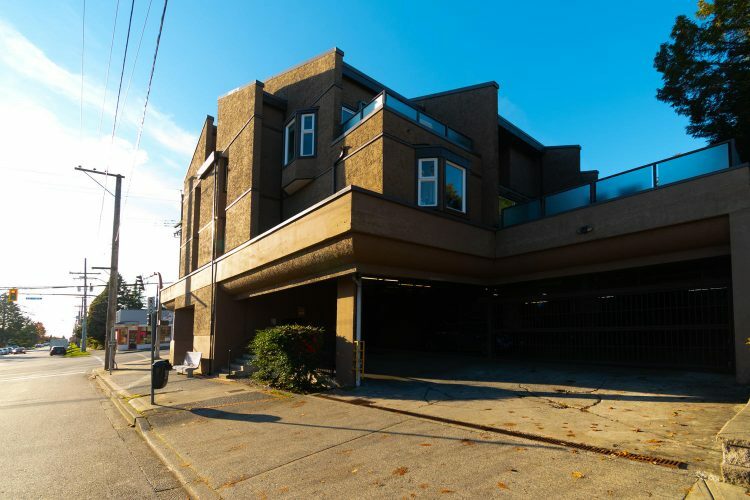 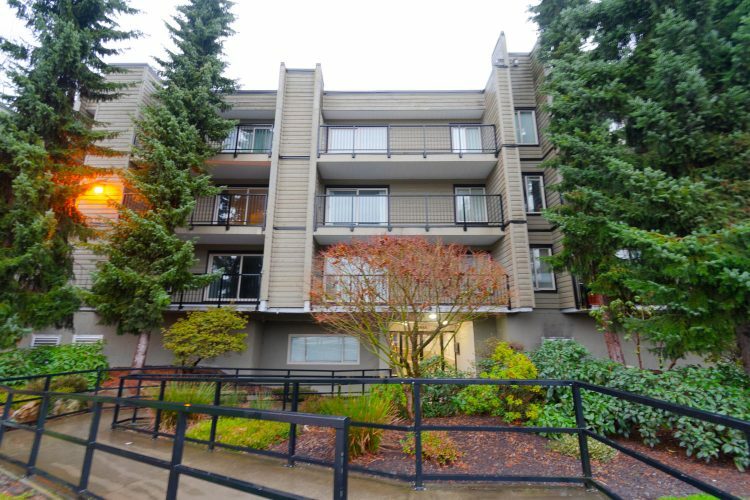 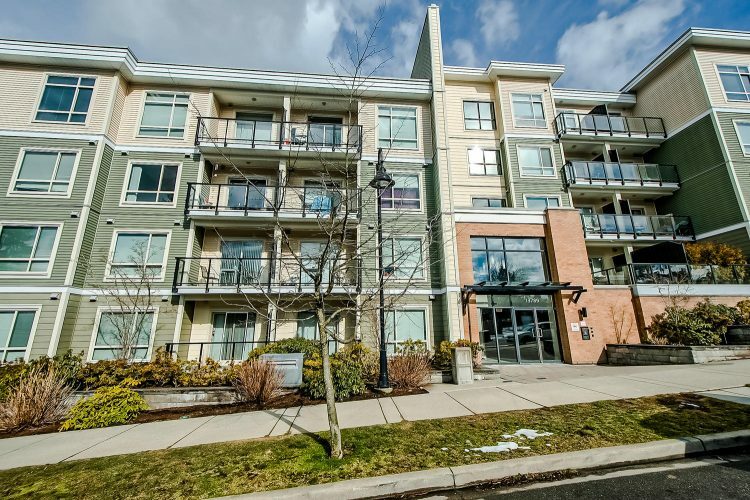 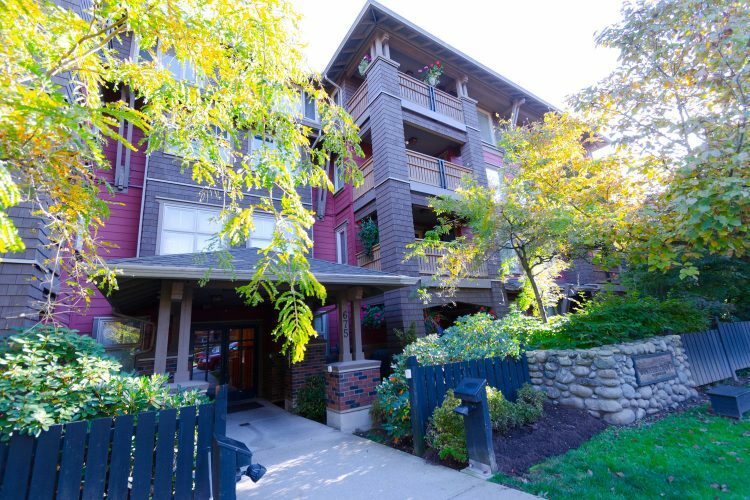 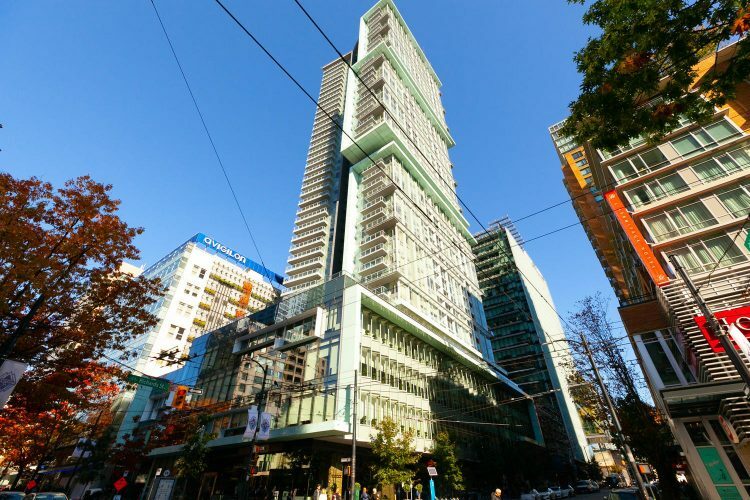 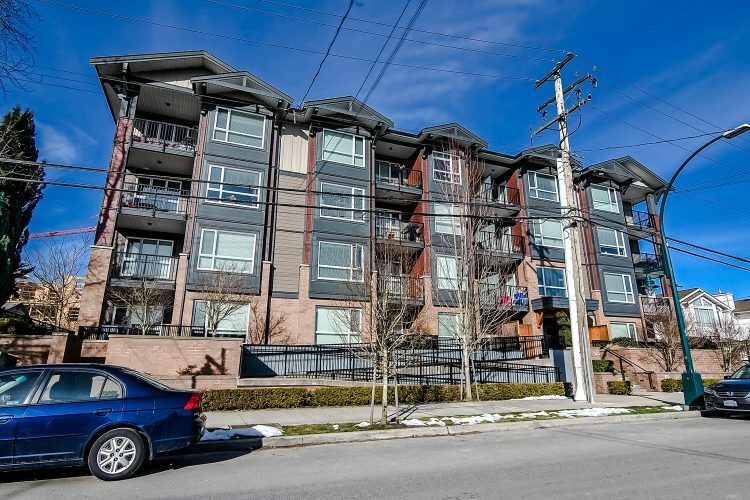 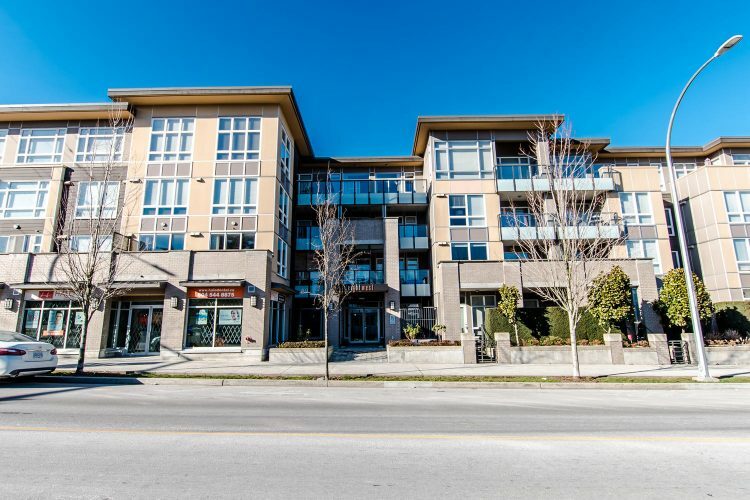 $ 339,900 SURREY CITY Apartment/Condo Residential Attached Inside Unit Upper Unit FEATURED SOLD SOLD IN 13 DAYS! 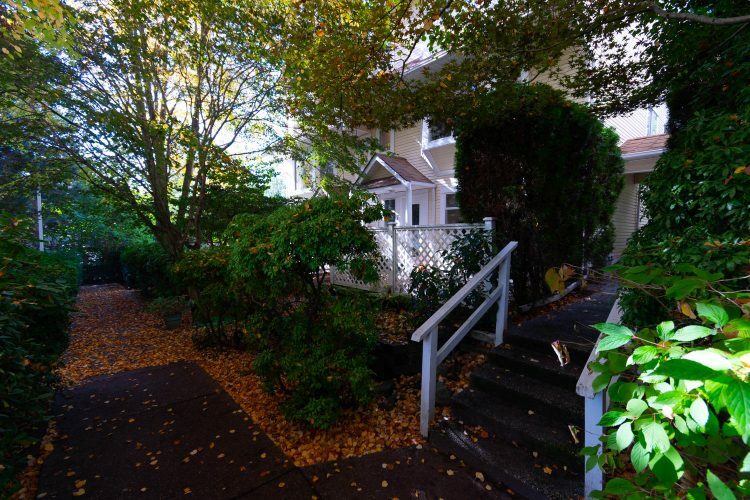 VIRTUAL TOUR Welcome to a magnificently maintained spacious home. 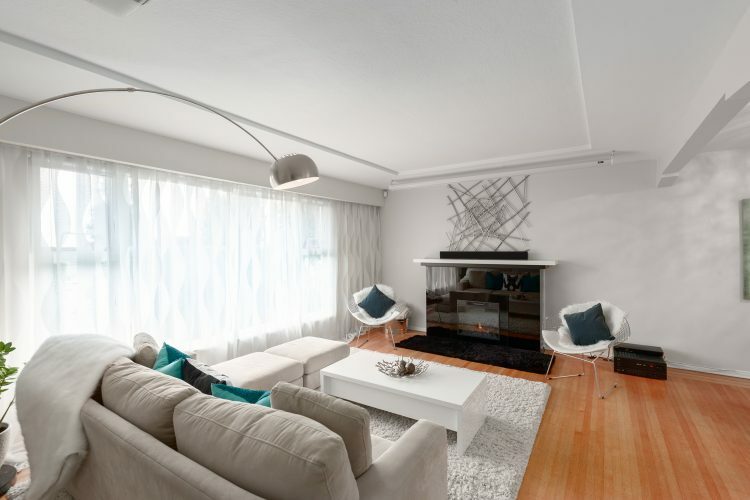 Wood floors welcome you into the suite.